In the mirror universe, people and places take on opposite characteristics of those in the parallel prime universe. The mirror universe's Terran Empire is a repressive interstellar body dominated by the people from Earth. Its counterpart is the United Federation of Planets in the prime universe. 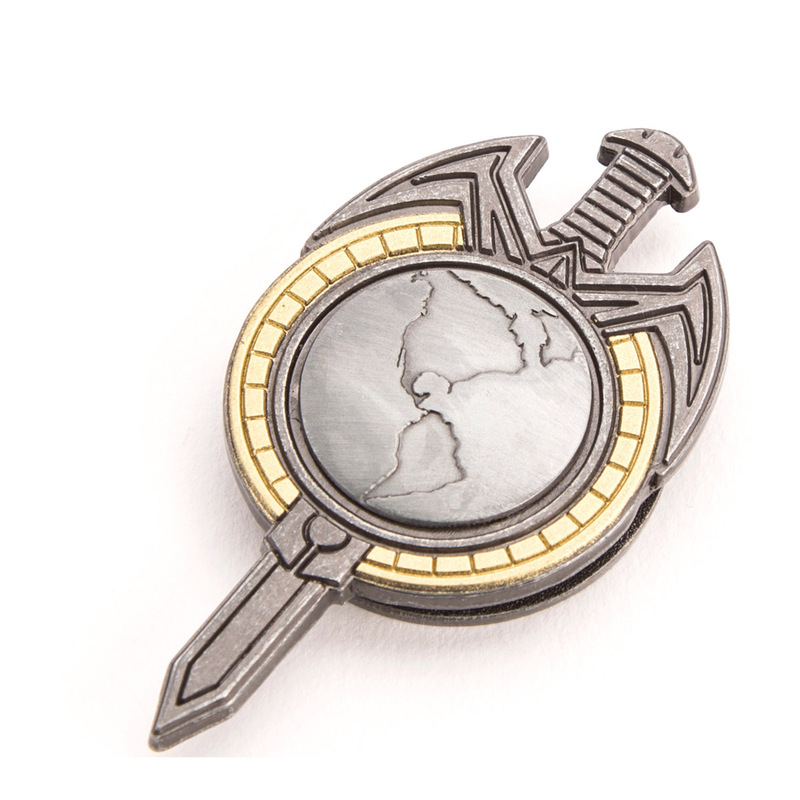 Quantum Mechanix badge features the emblem of the Terran Empire, with the planet Earth backed by a powerful sword. I was worried this was going to be quite large for some reason, but it's the perfect size and great detail for how small it is. Fantastic deal at this price. I recommend any Trek fan picking this up. Looks even better in person. This badge is nicely weighted, magnetic, and very good quality. I recommend it to all fans of Star Trek. Love it! Wonderful pin. This should be the standard quality for any and all badges. These are the standard quality Star Trek badges. 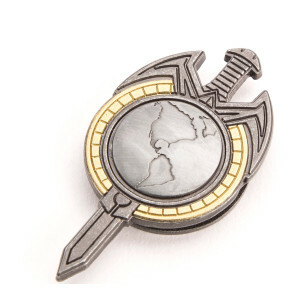 A must for any collector of Star Trek Badges which I am one of. They make great gifts.